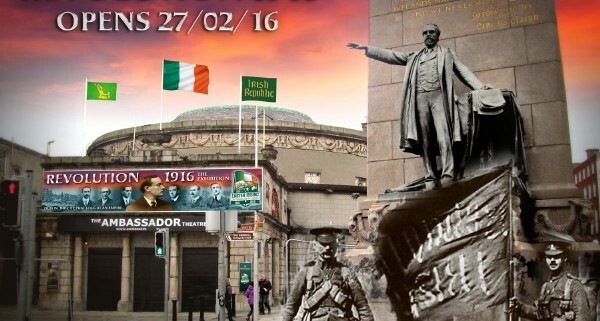 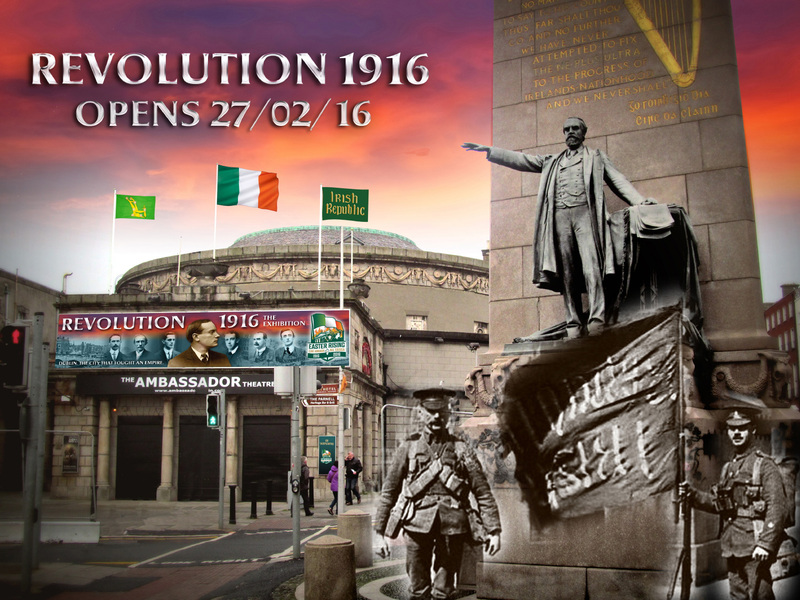 Opening on Saturday 27 February 2016 for 33 weeks in The Ambassador Theatre, O’Connell Street, Dublin 1. This is part of the Rotunda complex and the birthplace of Sinn Féin in 1905. It is where the men of 1916 signed up for the Irish Volunteers in 1913.